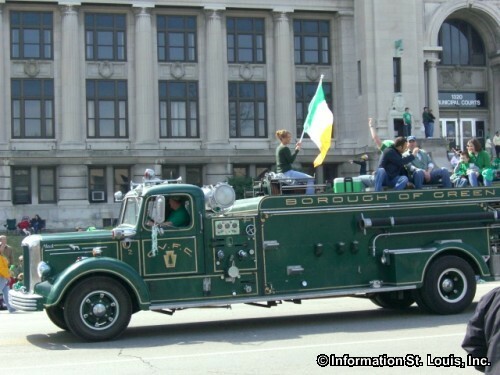 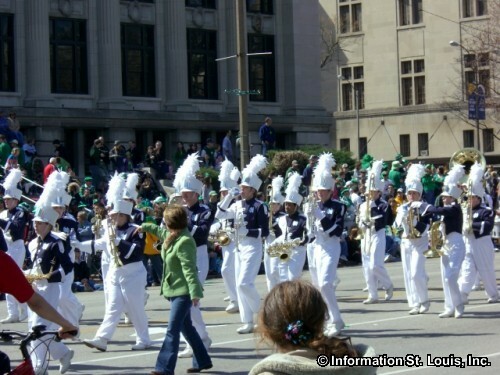 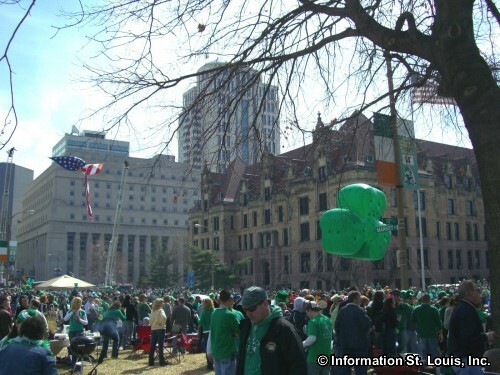 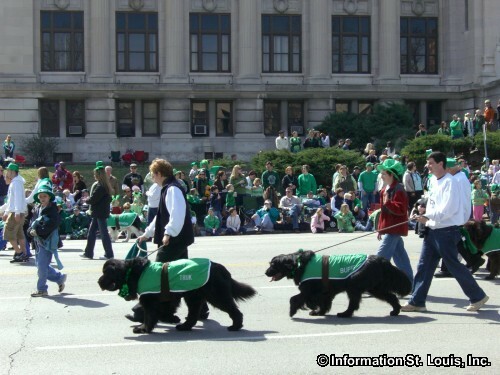 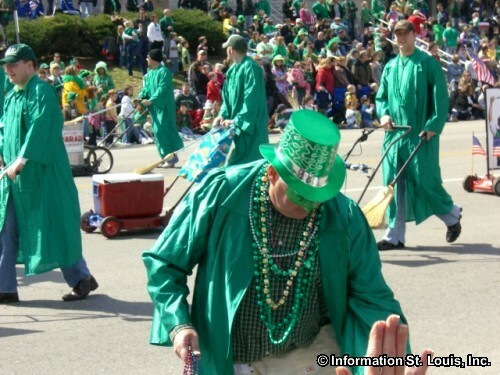 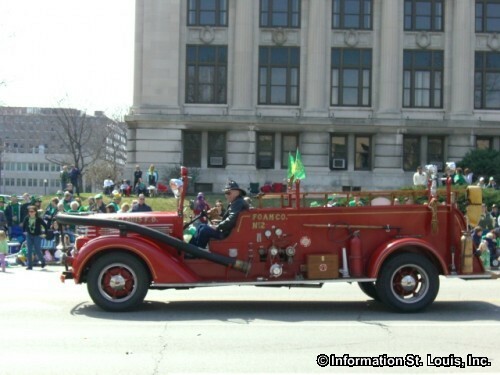 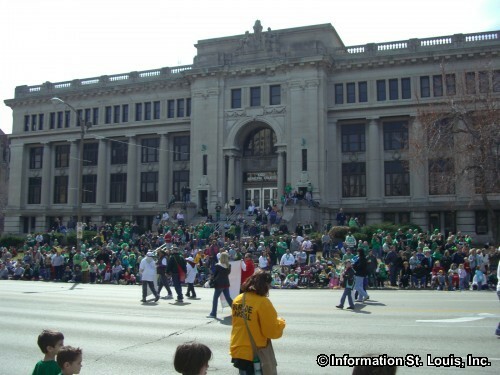 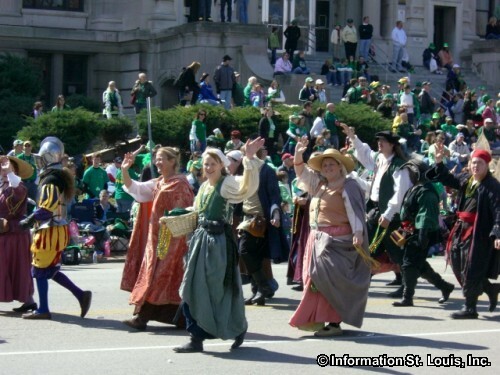 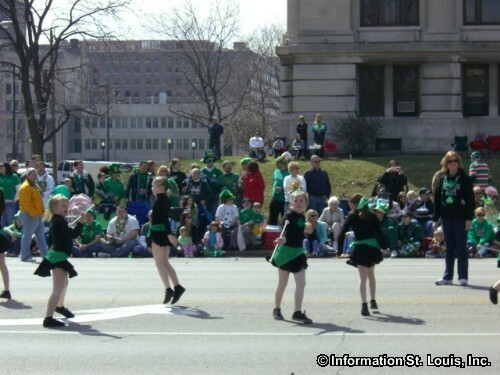 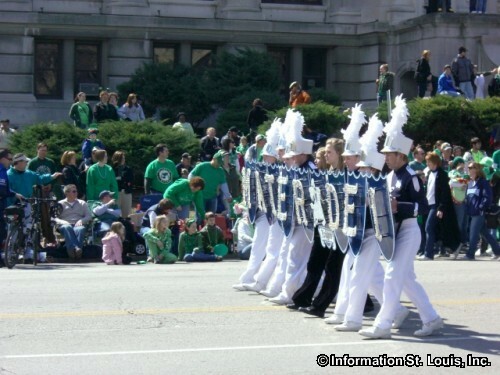 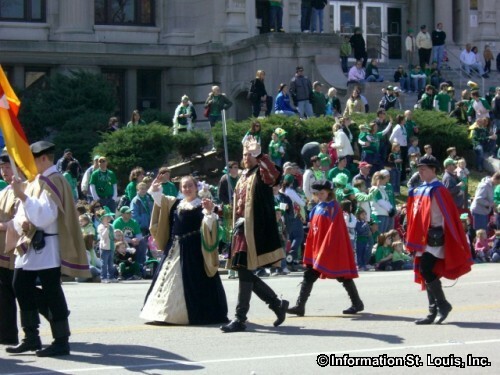 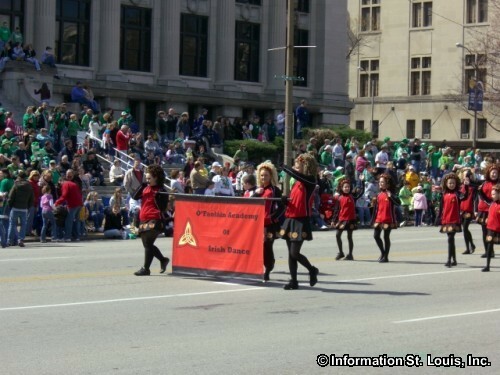 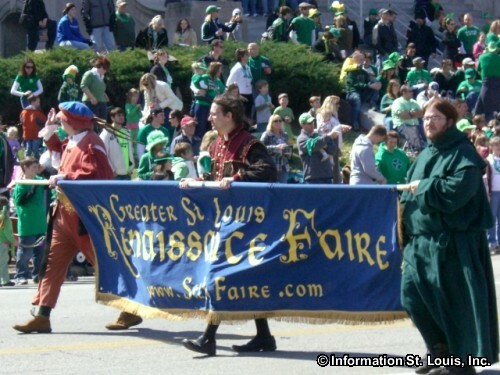 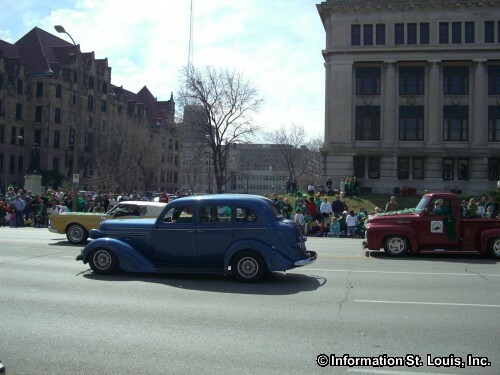 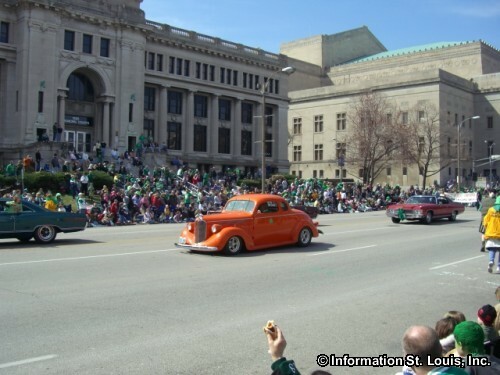 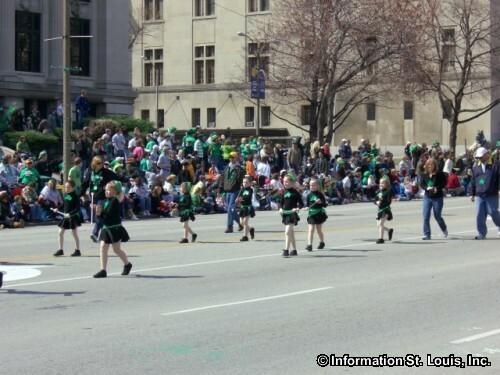 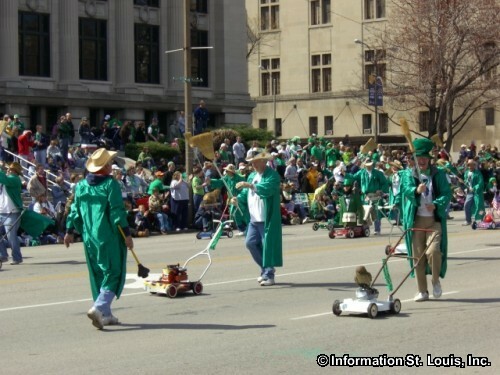 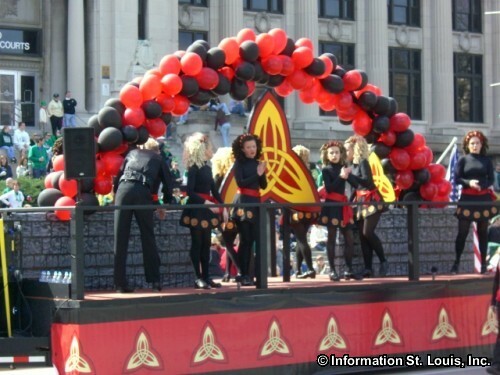 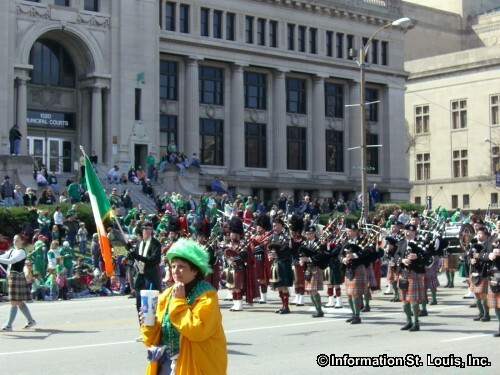 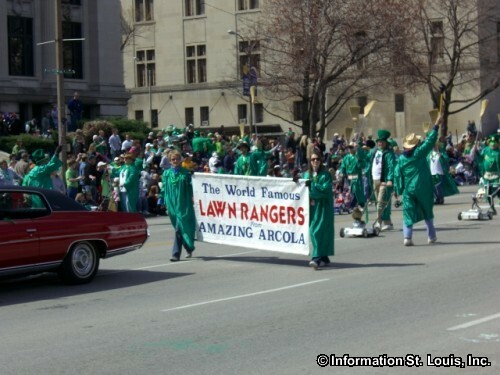 This parade is recognized as one of the top St. Patrick's Day parades in the country and is one of the largest annual events held in downtown St. Louis. 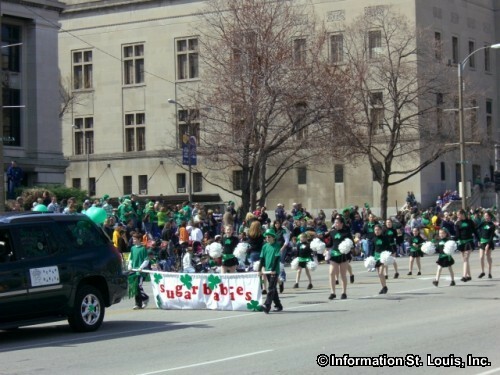 There are floats, marching bands, large balloon floats, clowns and lots of marchers! 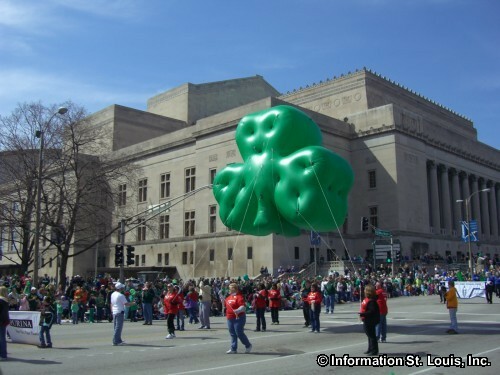 The Irish Village offers food and entertainment before and after the parade. 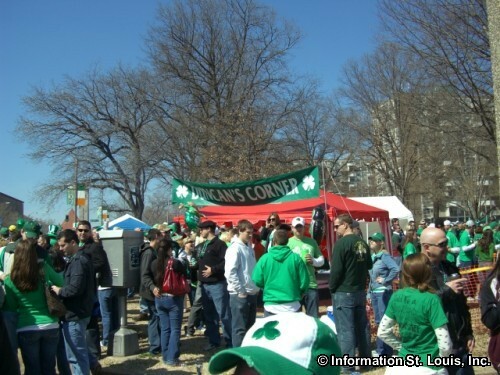 It is typically held on the Saturday morning BEFORE St. Pat's Day. 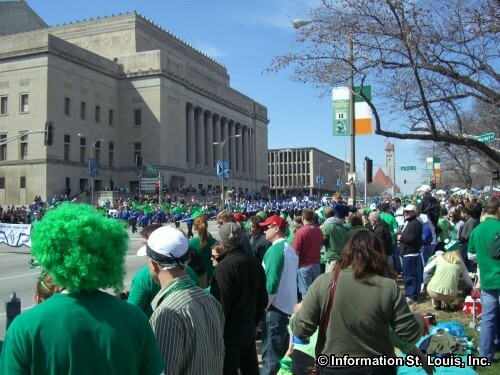 Remember to wear your green!